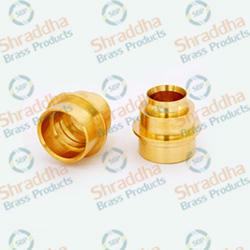 We Manufacture Brass Connectors for automotive Industry. Due to our proficiency, we are engaged in offering to our patrons Automotive Double Braided Flex Connector. Water connector for Alto, 1000, 800, Zen etc. In order to keep pace with never ending demands of the customers, our company is instrumental in presenting an excellent quality assortment of Automotive Connectors. We Offer High Quality Of Fuel Line Connectors. We bring for our clients an extensive range of Male Wiring Harness Connector. 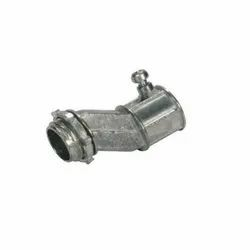 This connector is manufactured using the latest technology and are well known for their quality and functionality. These wiring harness connectors can be customized as per our precious customers specifications. Our range of Wire to Board Connectors and Relimate is imported from renowned manufacturers of the world. We are also capable to offer our entire range as per the requirements of our customers. In order to ensure quality, our quality analysts check our range of Automobile PCB Connectors and Relimate on international parameters.